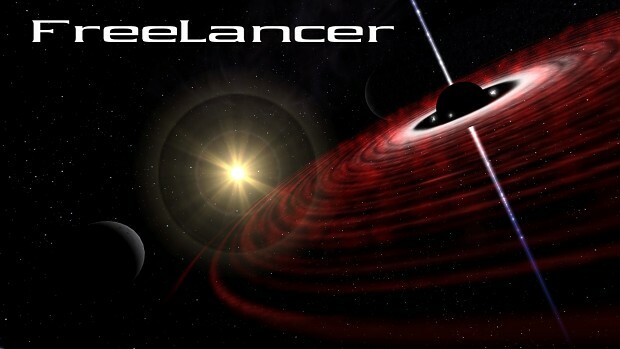 On this site you can find the current Freelancer News from Moddb. Example of the new cutscenes. This is the prototypes with subtitles. 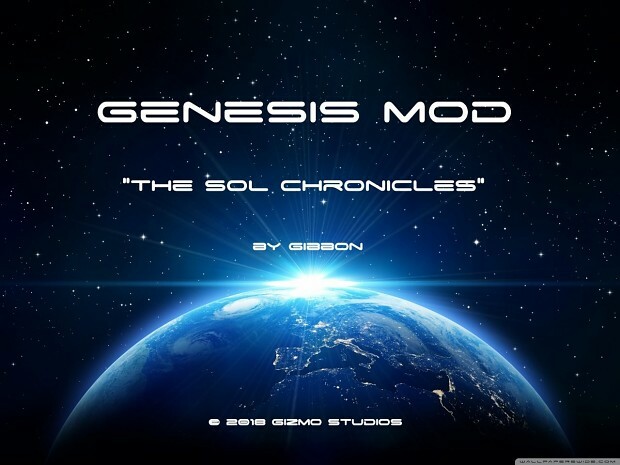 Intro Titles of mod The Nomad Legacy. Coming in next release. Example of new storyline inside the mod Nomad Legacy. About new universe features of mod Freelancer: Nomad Legacy. Advanced mining, exploration and very useful tools. Discovery Freelancer 2018: Patch 4.90.1 "Retribution"
Today the first update cycle patch 4.90 named "Retribution" has gone live on the Discovery Freelancer Roleplay Server with new lore additions, equipment, ships and balance changes.